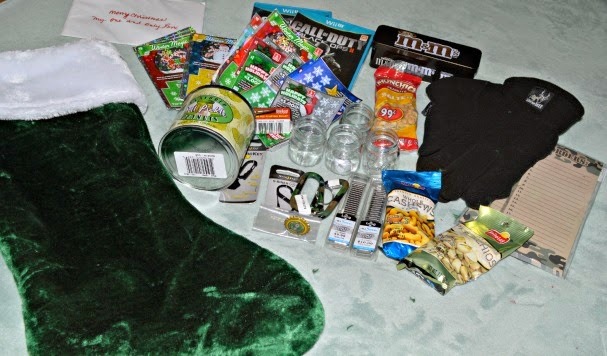 Stuffing stockings is one of my favorite things to do. I'm always on the look out for special little items that I tuck away all year long waiting for just this day. Since the kids are grown hubby gets my full attention and he hates it (sort of) because he isn't as good at it, but he tries hard and is getting better every year. fun snacks - M&Ms, cashews, pistachios and DILL peanuts. 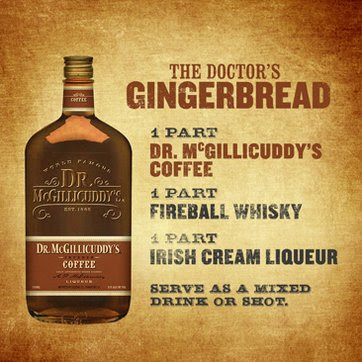 This year I still have to find the stockings, but his will be full of ALL sorts of fun stuff again including some of his new favorite flavors of Dr. McGullicuddys!